Yarn | Next Line Quiz for "Monsters, Inc. "
What line is next for "Monsters, Inc. "? 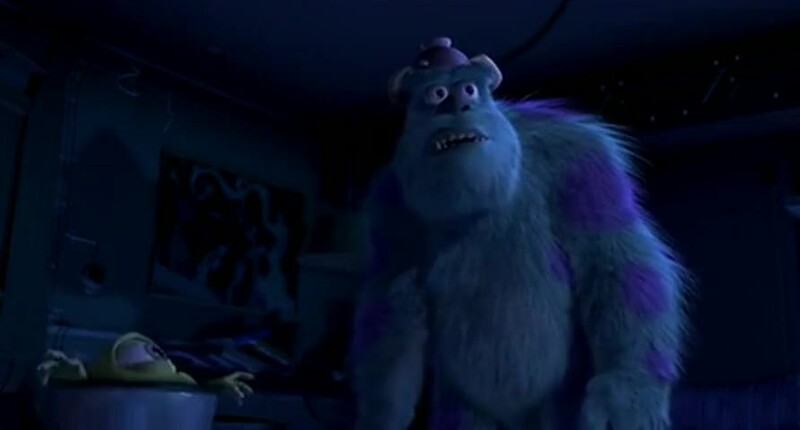 Quiz: What line is next for "Monsters, Inc. "? Watch a short clip and then guess the next line. Yarn is the best way to find video clips by quote. Find the exact moment in a TV show, movie, or music video you want to share. Easily move forward or backward to get to the perfect spot. It's available on the web and also on Android and iOS. -All right. Mr. Bile, is it? -My friends call me Phlegm. How could I do this? How could I be so stupid? -What a day. -We're just going through a rough time. Look at that big jerk. Ruined my life. And for what? Sulley, I am baring my soul here. The least you can do is pay attention.